I always thought I would be a writer. One day. I just never thought I would take so long to do something about it. I loved writing stories when I was little and poems as a teenager. Very mournful poems actually, wishing I was dead or had never been born. I can’t remember being that miserable at the time. I guess I just thought that was what poetry was supposed to be about. English was my favourite subject at school. Reading and writing was what I did best. Then history, then art, then drama, then sport, in that order. Maths and Science were my least favourite because I was rubbish at them. So I did English, History and Art for A level and went off to do an English and Education degree. Why not straight English? I’ve often asked myself that question. I had NO careers advice. Consequently I became a Secondary School English teacher. What a surprise! I enjoyed teaching but, looking back, I think I should have been a journalist. Like I said, zilch careers advice. I got married, had four kids, did an MA in English and carried on teaching. 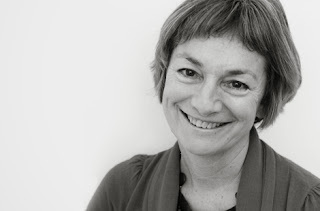 So busy was I juggling my busy life, I never had time to think about getting published. I continued writing though. I used to write plays for my students and produce them at school and also I wrote short stories whenever I got the chance. Then suddenly, out of the blue, when my children were teenagers, I was diagnosed with a serious, life-threatening illness. Cancer. I had to take time out of my busy life for surgery, chemotherapy and radiation treatment. It went on for a long time. I never went back to school. 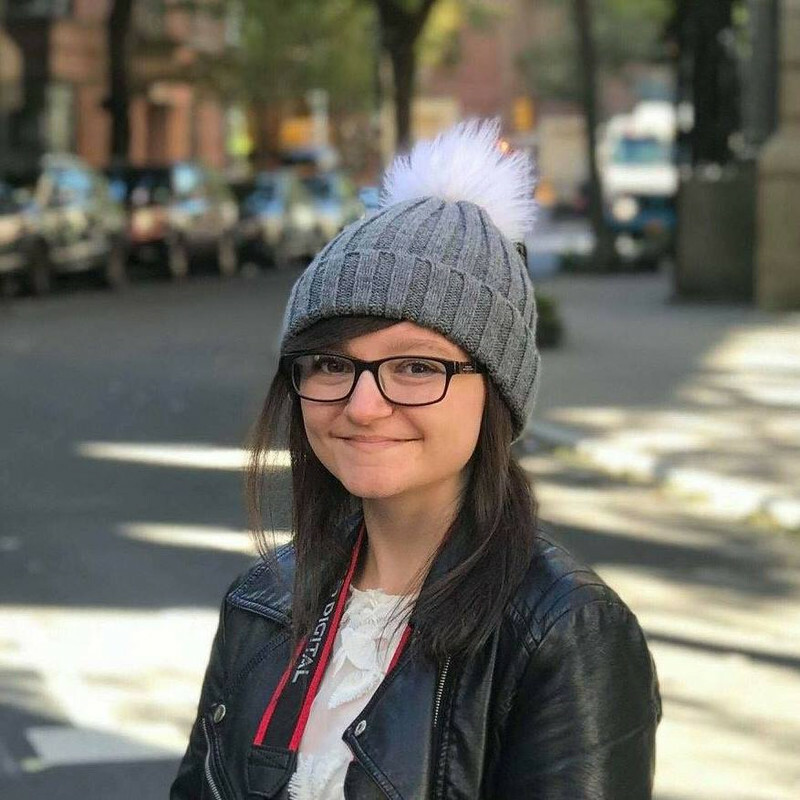 Afterwards, so aware that cancer affects not only the sufferer but the whole family, I found myself writing a story about a girl called Jess whose mum has breast cancer. 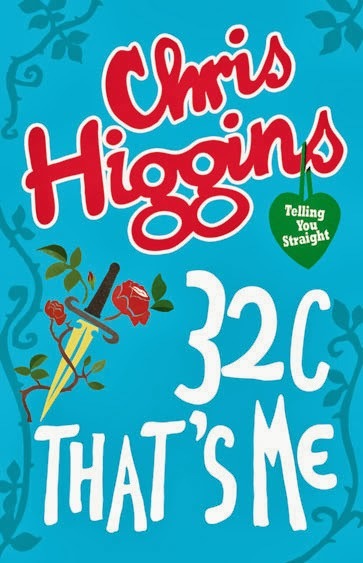 The story soon developed into a full-scale book called “32C, That’s Me.”. At the start of the book, everything in Jess’s life is good. She is doing well at school; she has a best friend called Ali; her Dad is a deputy-head at her school but it’s ok, he’s liked and respected by everyone; her sister, Carly, is going round the world on a gap year and that’s exactly what Jess wants to do when she finishes school; and, best of all, she’s going out with David Morgan (Muggs) who’s the stud of the school. To put the icing on the perfect cake of her life, Jess tries out for the lead female part in the school play, “Macbeth”. which is for her husband to murder King Duncan, everything in her life goes down the pan. Eventually she commits suicide. Like a mirror image of the character she is playing on stage, when Jess gets the part she craves, things immediately start going wrong in her life too. The first thing that happens is her mother gets breast cancer. I’m not going to tell you what else goes wrong or how Jess deals with it because I want you to read the book. Someone whose opinion I valued read the first few chapters and told me I should send them off to an agent. I went through the Writers and Artists Year Book carefully and sent them to Fraser-Ross Associates. The most amazing agent in the world, Lindsey Fraser, liking them, asked to see the rest and then sent out the manuscript to various publishers. I would love to say it was snapped up immediately but this is simply not true. Six publishers turned it down with comments like, “Teenagers do not want to read about cancer”. I found this incredible. Teenagers are affected by cancer day in, day out, either directly or because friends or family members are sufferers. Fortunately for me, the wonderful Anne McNeill at Hodder Children’s Books felt differently and gave me a two-book deal. To date I have had sixteen books published and am currently working on my seventeenth and eighteenth. My books range from scary psychological dramas like “He’s After Me” and “The day I met Suzie”, to teen books about life, love, secrets and control such as “Love ya Babe”, “Would you rather?” or “Tapas and Tears”, to name but a few, to my series about starting secondary school, “The Secrets Club”, to the illustrated adventures of “My Funny Family” for newly independent readers. Ten years ago I could never have predicted I would become a full-time writer. In many ways I wish I had done it a long time ago. Please don’t wait like I did for a life-changing event like cancer to follow your dream. Really interesting post. 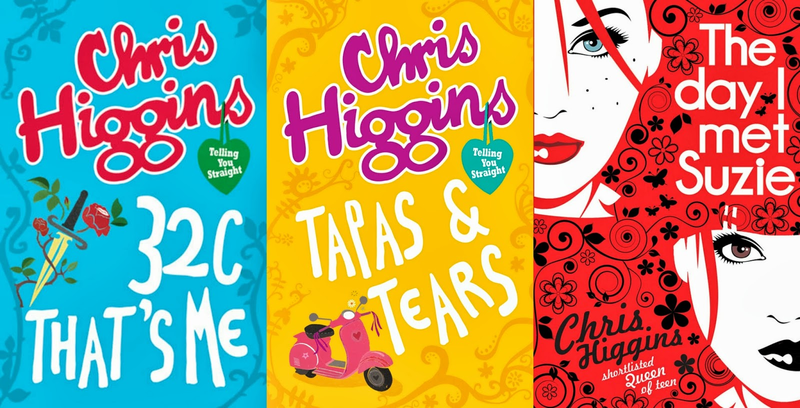 I've read a couple of Chris Higgins books, most recently The Day I Met Suzie, and although they're not really my kind of thing I do still enjoy them. This was such a impressive guest post! I agree with everything you mentioned, we have to follow our dreams no matter what happen. :) Gotta add this to my TBR list. 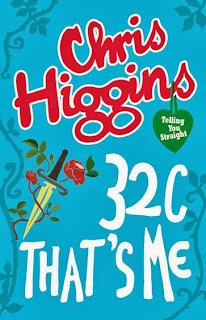 I bought 32C That's Me on a whim awhile back and now I think I better pick it up sooner rather than later, it sounds really interesting!